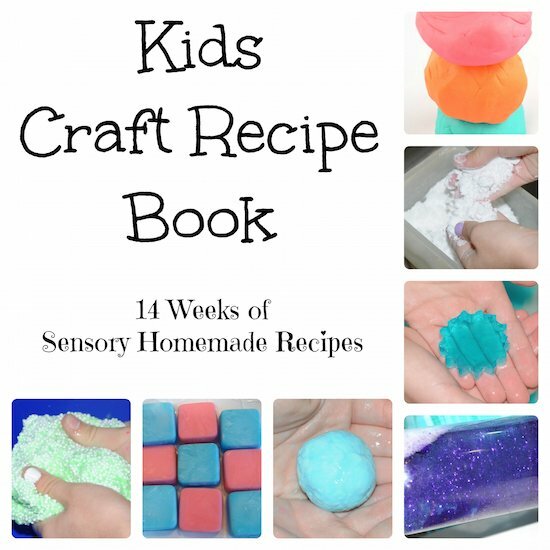 Potpourri recipes for your kids to make and keep or give away as presents. Homemade Potpourri can make great presents and are so easy for kids to put together. 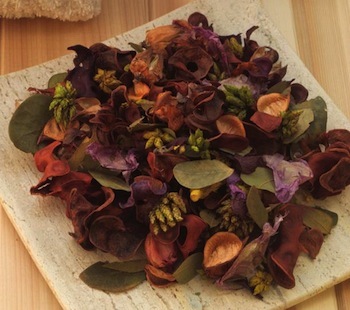 Allow your kids creativity to grow by letting them add and create their own recipe for potpourri. Combine all ingredients and place in a tight jar or tin. Shake every few days. Cinnamon oil has an extremely strong scent that intensifies as it is absorbed. Add additional oil if needed. The red sumac berries that grow wild can be used dried as a stabilizer for potpourri (in other recipes it takes the place of orris root which is very expensive). Combine all ingredients. Place 1 heaping teaspoon and 1/2 cup of water in simmer pot and heat. Lay rose petals out to dry on a flat surface for several days. You will need about 6 cups. Mix together and place in a jar. Shake every few days and let sit for 7-10 days. Then package and give away in potpourri pillows or gift bags. Do you need an easy sewing project for potpourri pillows? Do not peel apples. Core and cut (slice) 1/8 inch thick. Slice crosswise so you will be able to see the hole in each apple slice. Place in water and lemon juice mixture. Drain thoroughly. Spread out on cookie sheet and put in 140 degree oven. Turn over to other side after 30 minutes. Dry until fairly firm. Choose size of wooden embroidery hoop desired and glue apple slices to edge of hoop using hot glue gun or tacky craft glue. Arrange a bow or other decoration and glue on. Garnish with cinnamon sticks as desired. Mix all dry ingredients, then add the essential oils. You can add and take away the ingredients according to what you have available. Mix and store away from direct sunlight. Store in cool dry place. Use only glass, wooden or ceramic container and utensils as the oils can eat away at the plastic. Add oils with a spritzer or eye dropper. Age in airtight container for a few days to a few weeks - gently stirring once or twice a week. Add all ingredients in a saucepan and set stove top to low. Add more water as water in the pan evaporates.